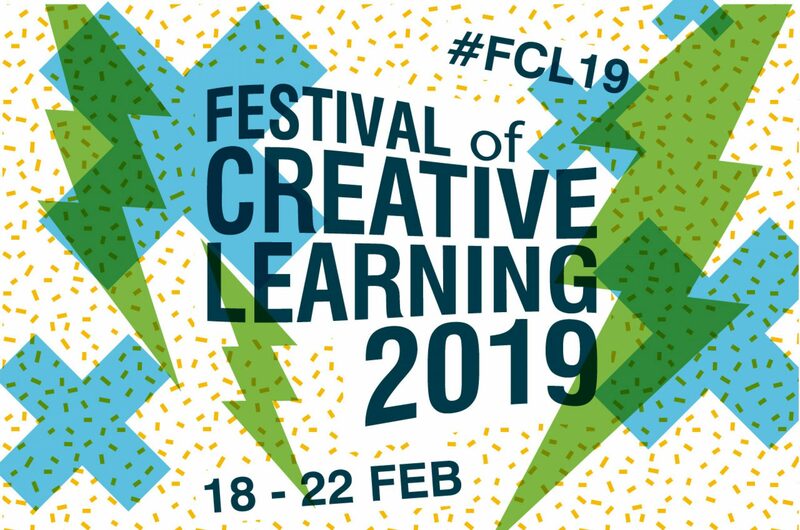 The Festival of Creative Learning is a fa year-long series of events exploring creative learning and innovation at the University of Edinburgh, culminating in a curated week of events each February. The Festival is supported by The Institute for Academic Development (IAD). See the Festival’s website here.